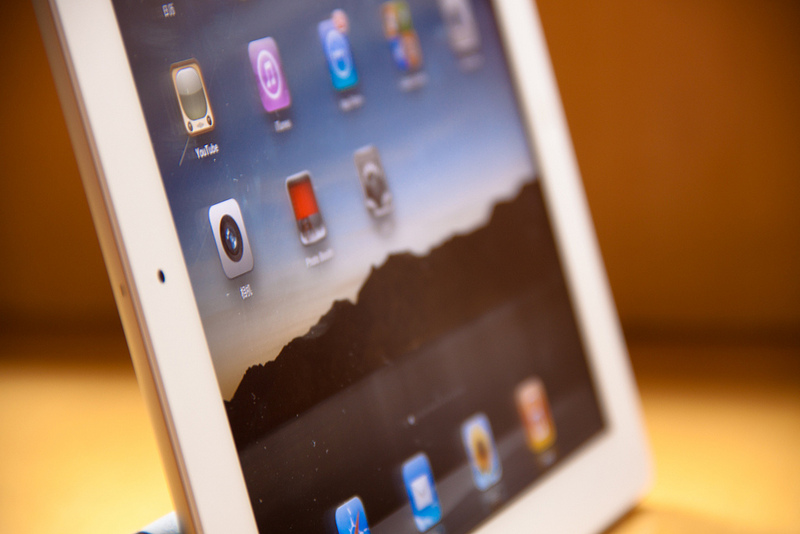 Reports in China are suggesting that authorities have begun removing Apple iPads from retail stores in the country following a court ruling that a local monitor company owns the right to the iPad name. Updated below with clarification that the activity is taking place in one city two cities and two Web retailers’ stores for now. A report from Hebei Youth Daily [Chinese], cited by DigiCha, claims that some local Administrations of Industry and Commerce (AIC) have begun confiscating the product where it has been found on sale, in response to the ruling. Apple is appealing the decision, which could cost it millions to overcome. It is also suggested that some outlets have opted to remove the device from their shelves to prevent potential issues with authorities. Such stores are apparently still selling the iPad, but customers are required to verbally ask for the device to avoid advertising the fact that it is on sale. It remains unclear just how many stores and AIC groups are taking action but, suffice to say, Apple would be significantly affected if this were to be made official and extended across the country. The Proview legal challenge, which began back in 2010, struck a massive blow to Apple, and the full repercussions of the ruling are as yet unclear. China is a hugely important market for Apple, with CEO Tim Cook calling the country “very key” to Apple’s earnings results last July. China is shaping up to be a key focus for Apple this year, as Cook revealed when the company released its latest earnings report last month. We’ve contacted Apple for comment on the report and will update this post with the company’s response. Update: A report from iFeng [Chinese], translated by Penn Olson, clarifies that the iPad seizures are taking place in the city of Shijiazhuang only, in what appears to be a one off measure. It will be interesting to watch how this develops, as Chinese authorities have the eyes of the world on them. 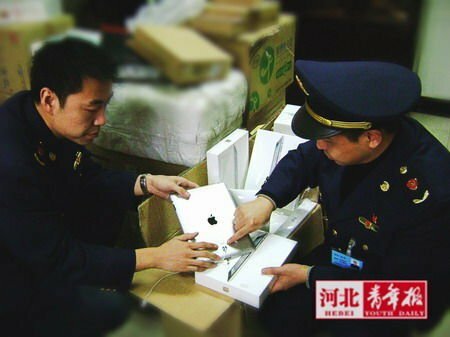 Update 2 (15/02/2012): The New York Times reports that a second city — Xuzhou, 1.8 million population — has put iPads under ““temporary impoundment” while two online retailers have pulled the product from their websites.